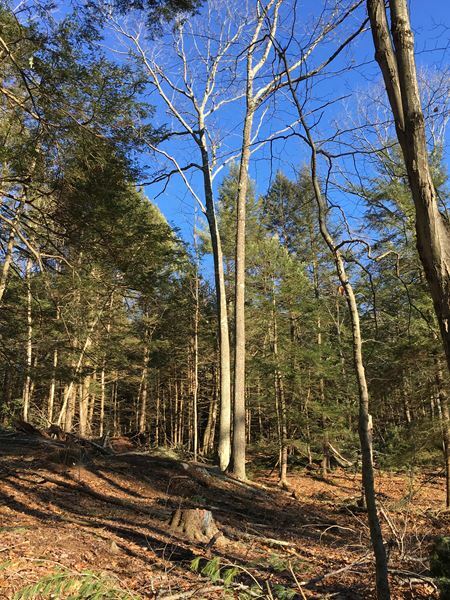 Our client contacted us about a 62 acre woodlot they owned in Springfield, VT. They were looking to have it harvested. Their objectives were to generate income while insuring another harvest will be possible in the next 12 -15 years. Being out of state landowners - they wanted someone representing their interests during the timber sale process. 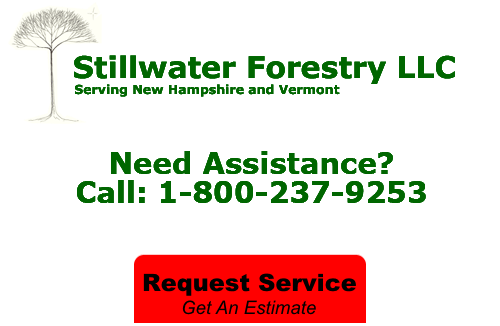 They turned to Stillwater Forestry LLC. We discussed with them their objectives, explained the process and then proceeded to put into place a plan to make their objectives a reality. 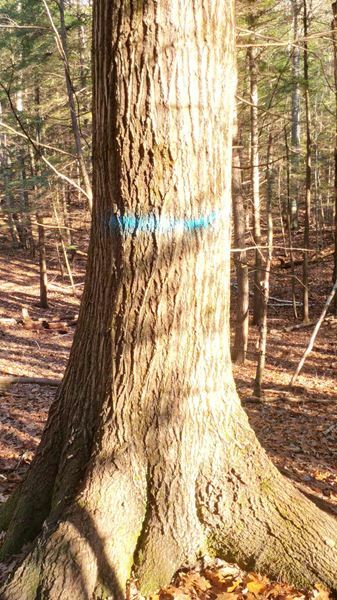 We marked and tallied the timber that was to be harvested, negotiated a sale of the timber with a regional sawmill and insured that the whole process was implemented so that our client's interests were protected. 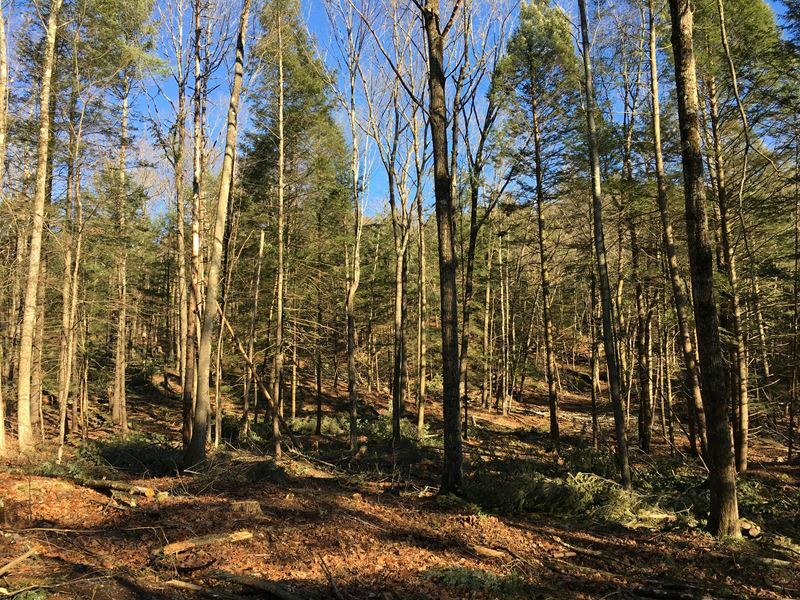 From timely payment schedules to protection of their forested resource - Stillwater Forestry LLC took the stress, worry and guesswork out of the whole process. Despite being halfway across the country - our client knows that the management of their land is in the hands of a trusted ally who is there to protect their interests. 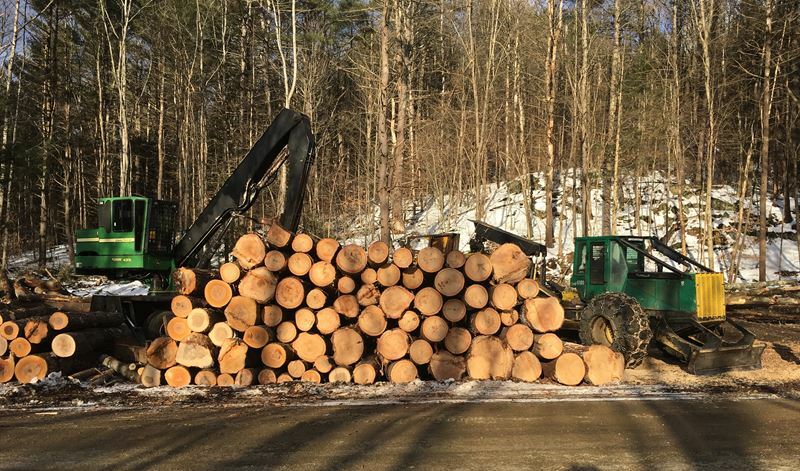 If you're looking for Timber Harvesting services in Chester, Vermont, call Stillwater Forestry LLC at 1-800-237-9253, or fill our our online request form.